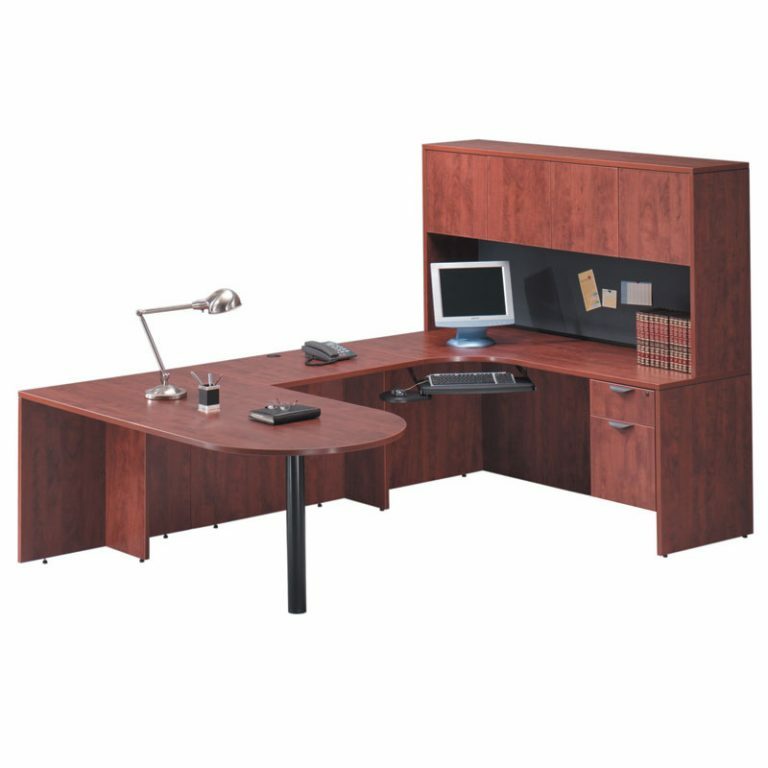 The WorkRite Sierra Large Equal Corner Standing Height Desk provides ample space that easily adjusts up and down. 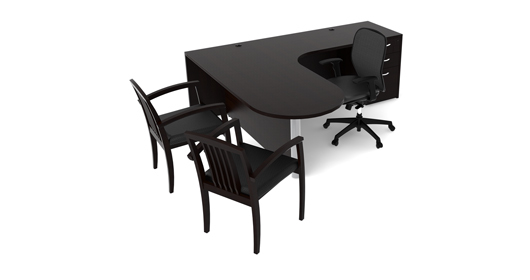 This is the largest L-shaped height adjustable desk we carry; numerous sizes up to 6′ x 6′ are available. 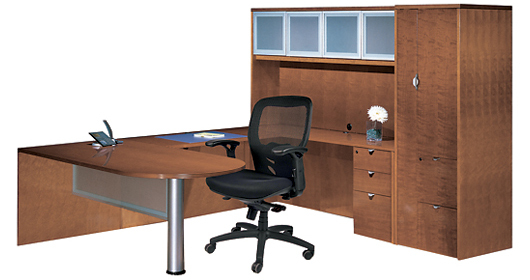 These WorkRite ergonomic desks are easily configured to optimize your ergonomic well being. A standing desk sits high off the floor, so you can either stand or sit on a stool To see more WorkRite desk shapes and configurations, check out our WorkRite Sierra Height Adjustable Desks section page. 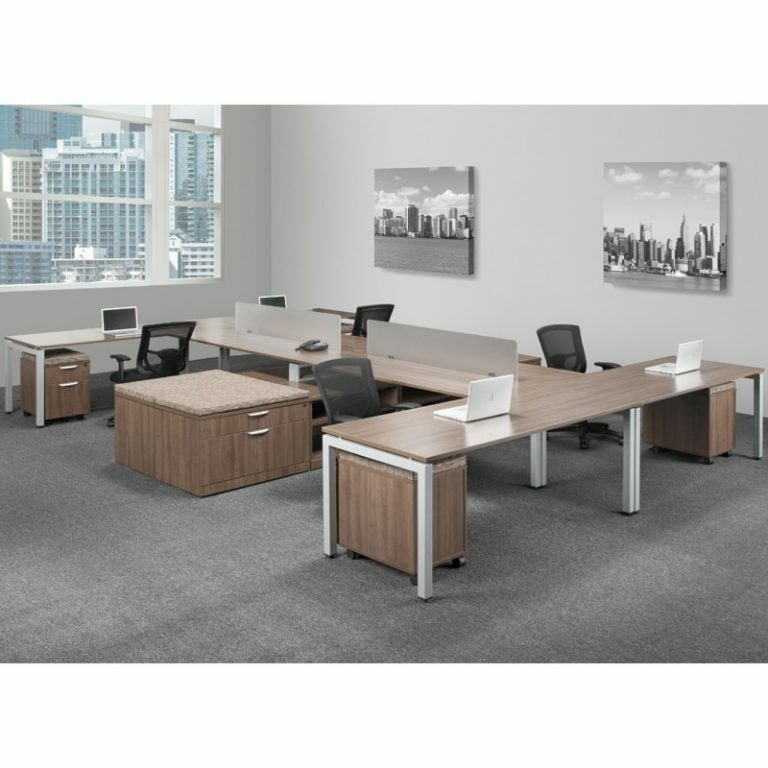 WorkRite Sierra desks offer one of the sleekest, most adjustable designs on the market for electric standing height adjustable desks. The 26-inch height adjustment range ensures that the desk will adjust to the needs of every user, and the 250 pound capacity allows you to load the desk up and still have electric height adjustment at 2-inches per second. 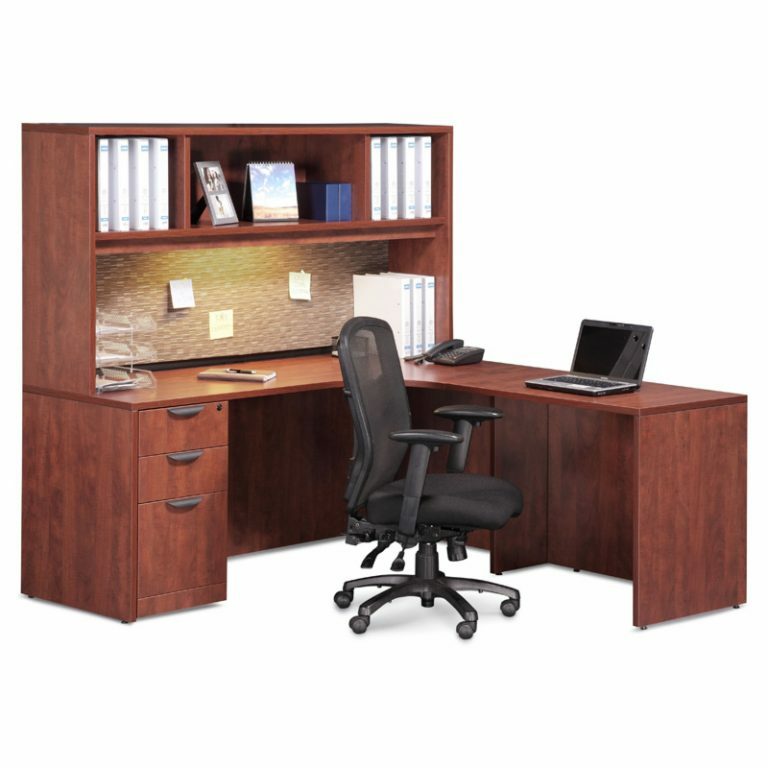 The WorkRite Sierra is one of our top picks for sit-to-stand workstations and an excellent choice when configuring an ergonomic office. SKU: Standing Height Desk2. 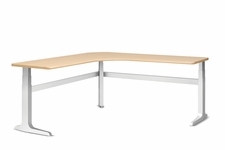 Category: New Desks .